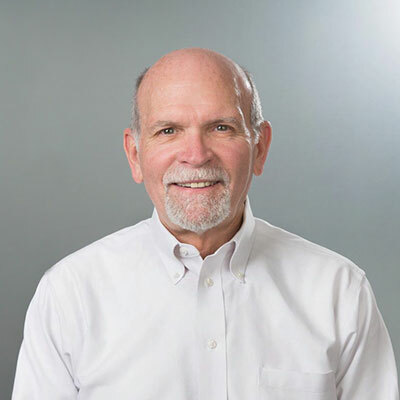 Tom Sherrill - Sherrill & Hutchins Financial Advisory, Inc.
Tom co-founded Sherrill & Hutchins Financial Advisory with his brother-in-law, Rick Hutchins, in 1984 and currently serves on the Board of Directors. Together, Tom and Rick have successfully created a solid and professional advisory firm, yet have been intentional about maintaining an atmosphere of warmth and hospitality that is evident to all who enter the doors. As Tom states, “I wanted to be part of starting a firm that would be client-oriented and which would focus on assisting clients more than marketing for new clients.” This basic premise has been instilled in each S&H advisor and reinforced through many years of Tom’s mentoring. Originally from East Point, Georgia, Tom is a U.S. Army veteran (leaving with the rank of captain in 1975) and served for eight years in the Georgia House of Representatives. Always active in his community, Tom has chaired the board of the Georgia Chapter of the Alzheimer’s Association, served on the board of KIPP South Fulton Academy, and served on the board of the Thanks Mom & Dad Fund®. Tom is the author of Building Your Retirement: Make It Your Business, which was published in 2015. Tom has been married to his wife, Dianne, since 1966. They have two grown daughters and two granddaughters. Tom and Dianne are active members of their parish, Our Lady of Lourdes. Tom is fluent in the German language. He was required to learn the language for his position in the intelligence branch of the U.S. Army and picked up classes once again as he transitioned into retirement. Tom is a true lifelong learner.